According to Spiritus Group’s John Raquet, who spoke at gasworld’s inaugural African conference in June 2008, the continent’s market was ‘valued at $1.3bn in 2007’. 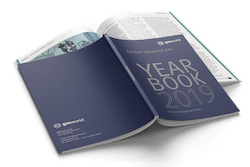 Fast forward five years to the present day and it would only seem right that gasworld returns, with its successful and popular conference programme, to Johannesburg to discover the country too has enjoyed much growth and has a very promising future ahead of it. An abundance of natural resources including natural gas, oil and minerals is driving investment in the African continent, resulting in rapid demand (+15% per annum growth) for industrial gases. 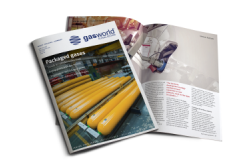 So two and half years on from our last African gases conference in Nairobi and gasworld returns to the largest market in Africa – South Africa. At a market size of US$1.7bn, the African Continent is primed to take-off, but strategic investments need to be made across all regions to ensure sufficient products/gases are available to meet the demand. Increased discoveries of natural resources and existing reserves are being recovered at an increasing level, and the continent has become an important supplier to global markets, attracting increased international investment in extraction, production and support industries. All of which are significant drivers for industrial gas growth. The supply dynamics are also changing rapidly; some regions remain short of some of the basic industrial gases, while others have surpluses and need to develop/introduce applications that will take up some of this excess. 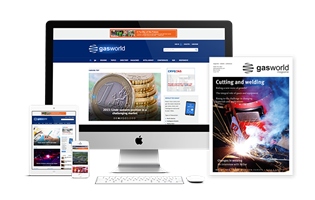 gasworld’s third African Conference will address the investments that are needed to be made by our industry and also provide a platform to discuss the supply chain issues - to ensure Africa can maximise its potential as one of the fastest growth markets in the world for industrial gases. 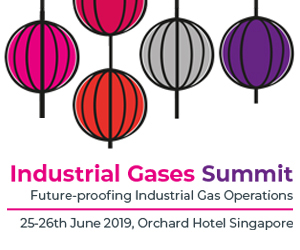 This will be the largest gathering of key decision makers in the industrial gases business to have ever been held within the African gases market. While primarily focused on gas companies and distributors across the continent that will naturally attract the OEM’s (equipment manufacturers), major end-users across a variety of industries that consume gases are also invited to be a part of this important gathering and learn what is happening in terms of investments and addressing the supply issues, especially in sub-Sahara Africa. Gas applications and safety will also form part of the agenda, while the conference will discuss the potential of new opportunities in LNG - should new reserves be exploited in both East and West Africa. Being part of the conference will inform, educate, progress and hopefully better match supplier and user aspirations – a significant reason to attend. Africa has an installed oxygen capacity of about 80,000 tonnes per day, of which half is located in one location – Secunda, South Africa. There are still shortages of some of the air gases in some regions - argon is short in West and East Africa, but in surplus in Southern Africa. There have been shortages of carbon dioxide in South, East and West Africa. Gas safety is a concern across the whole continent, but under the auspices of the Southern African Development Corporation (SADC), the industry has started making headway in rolling out improved standards across regions. 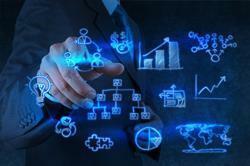 Applications and technical know-how also needs to be rolled out across Africa. 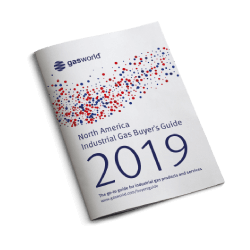 As with every gasworld conference, delegates are provided with well informed insights into the variety of industrial gas sectors in the country the event is being held. 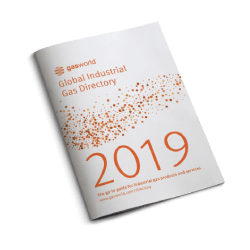 With such a boom predicted for the African gases industry, there are plenty of sectors being highlighted in the agenda – from economic data and market analysis to shortages in CO2 and, of course, plenty of discussion on the supply chain. 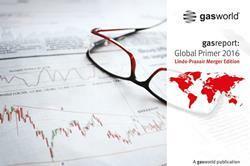 The first gasworld conference of 2013 is the eleventh to be held by the company. 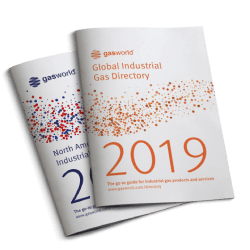 Those who regularly attend these key calendar events will likely agree why they continue to attend; because gasworld conferences are an event for industry leaders and decision makers within the gases community – specifically the CEOs of small, medium and large distributors, senior executives from the large industrial gas producers, but also from those medium-sized gas producers that aspire for further growth and differentiation. The event provides all with the opportunities to not only hear from leading figures in our industry, but to also learn about market trends, operational efficiencies that have a positive impact on the bottom line, drivers for growth in the industry, and how to ‘change to meet the needs of future customers’. It’s not too late to book your place!